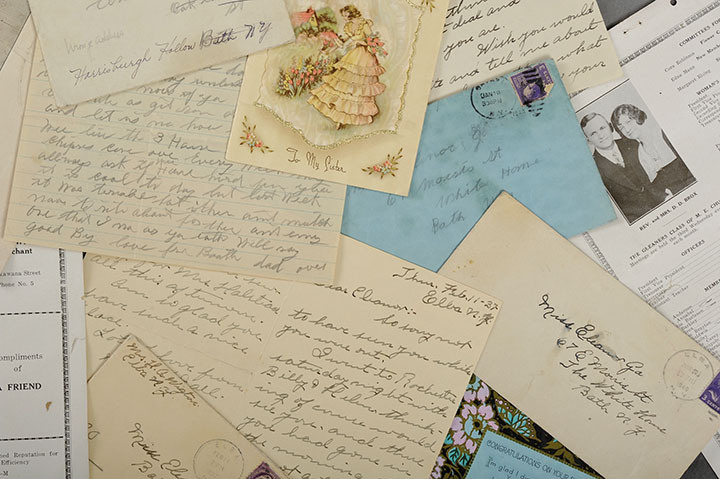 The Willard Asylum for the Insane was an institution in Willard, New York designed help people with chronic mental illness, and was in operation from 1910 through the 1960s before being closed by the state. 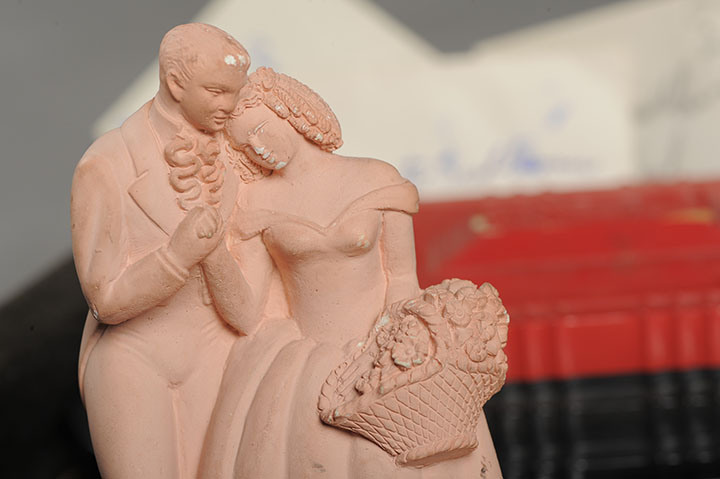 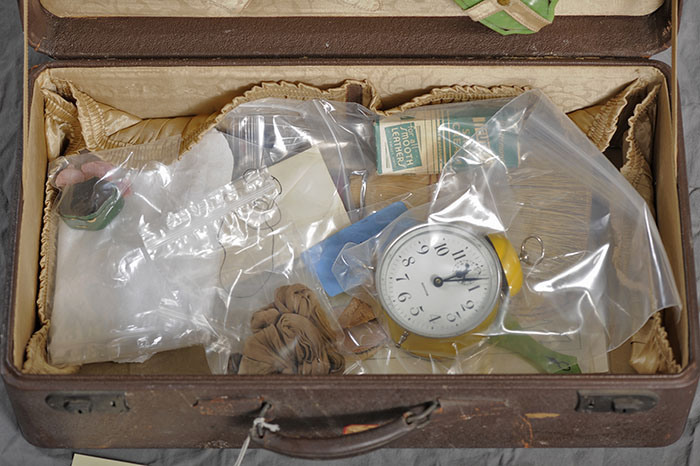 In 1995 New York State Museum staff were given access to the secrets left behind decades before when the doors were shuttered. 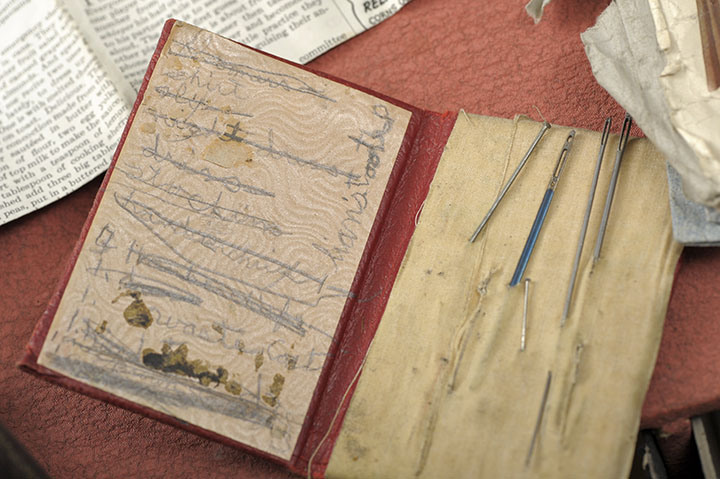 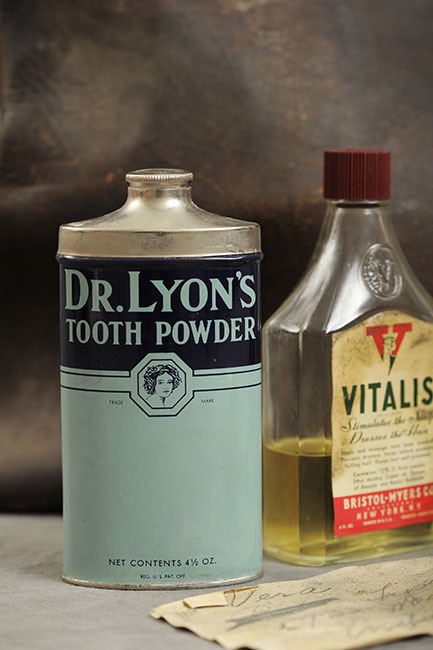 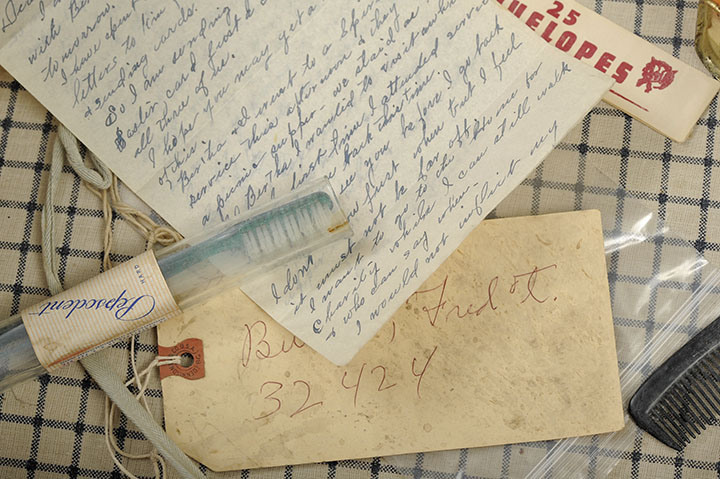 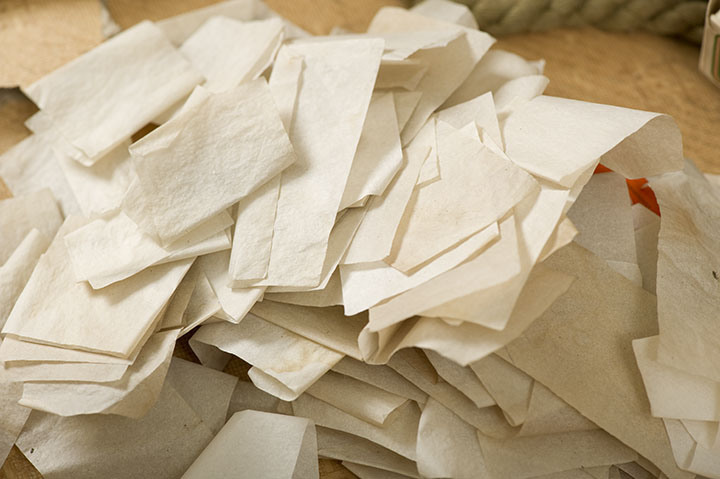 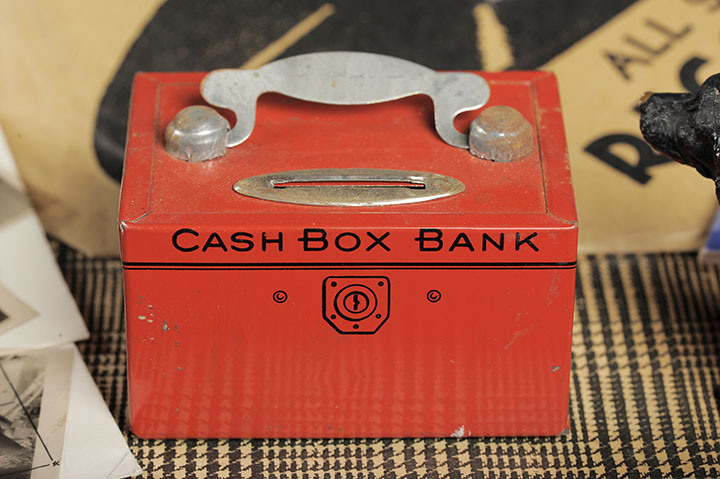 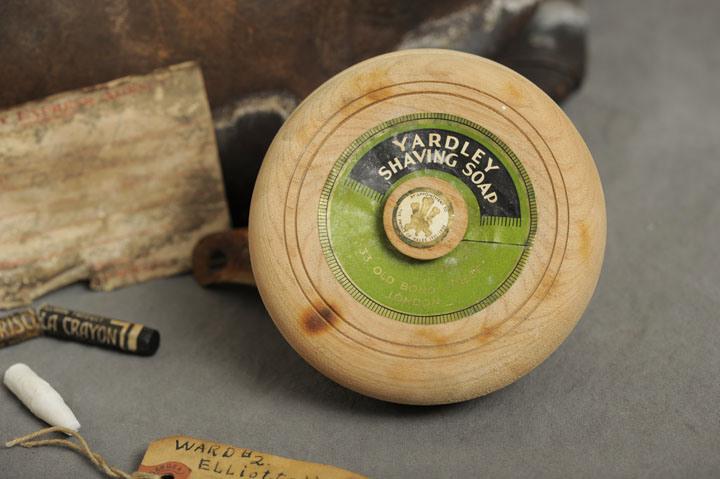 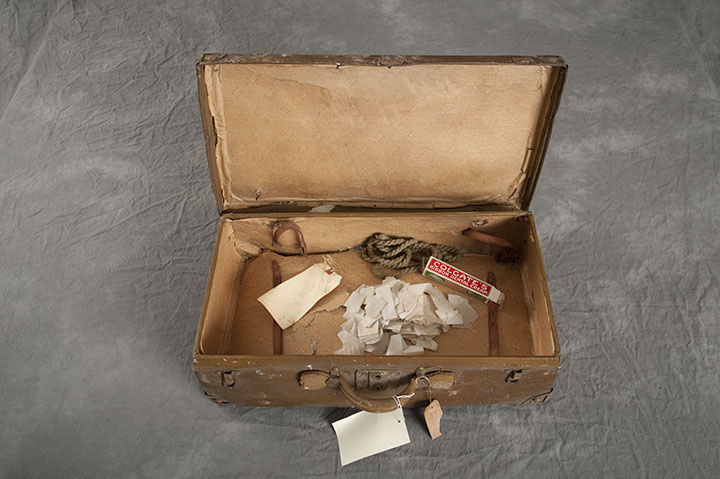 After an initial investigation they became aware of an entire attic full of suitcases in the pathology lab building, the personal belongings of patients admitted to the asylum who supposedly never left. 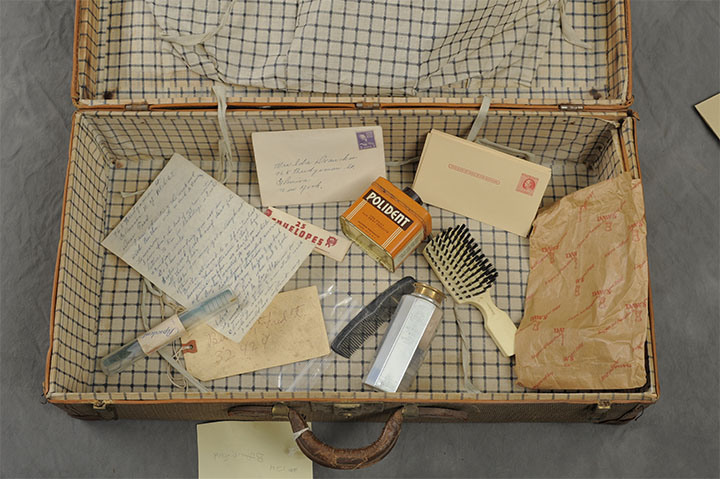 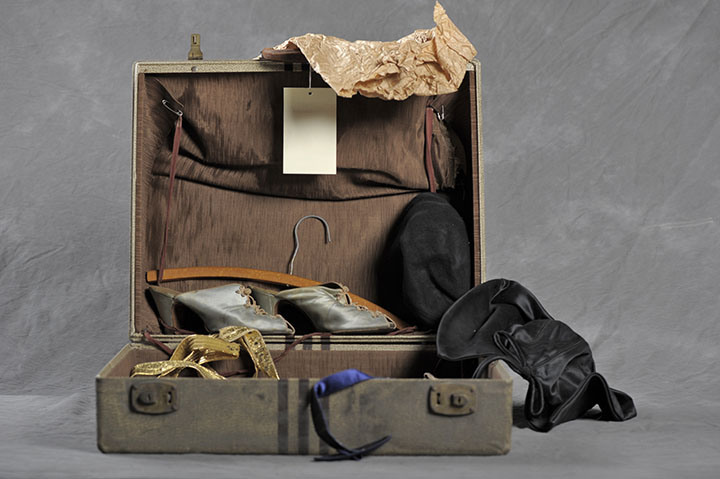 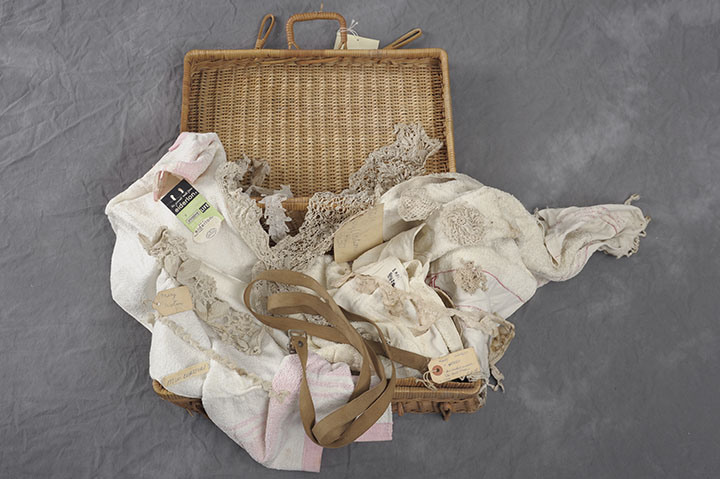 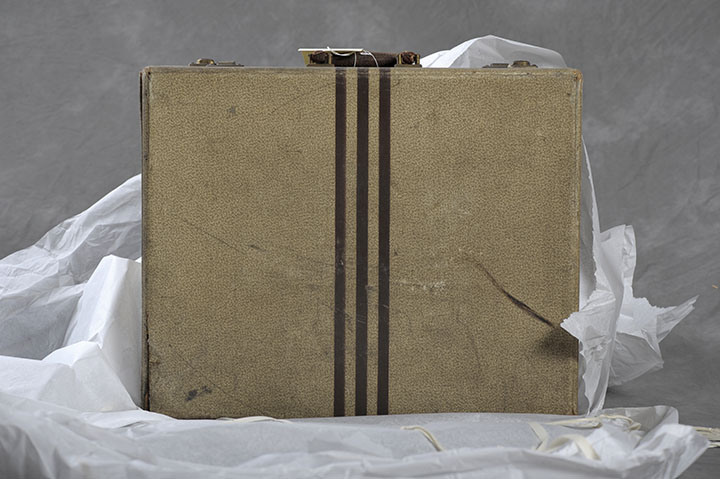 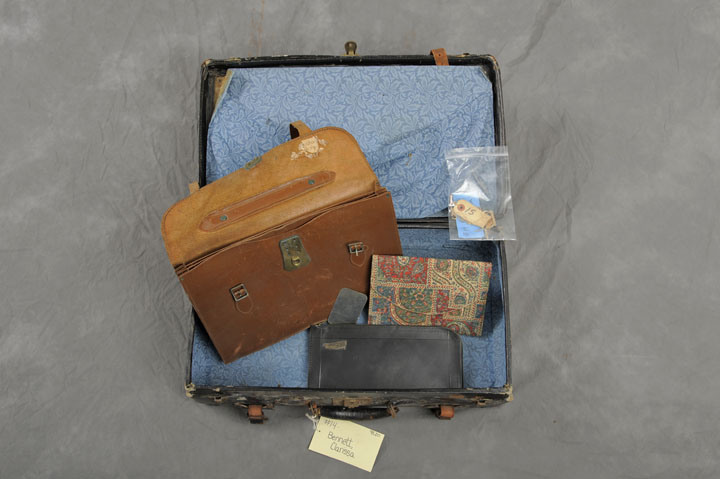 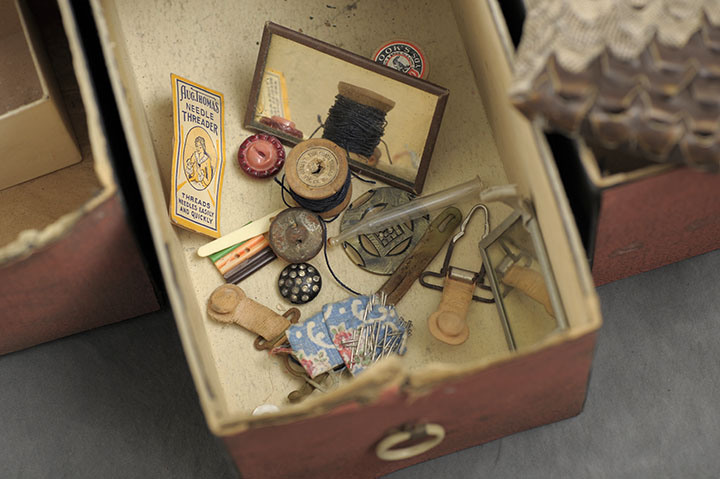 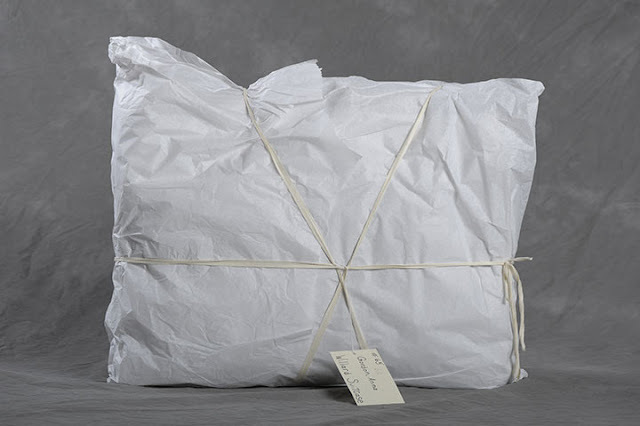 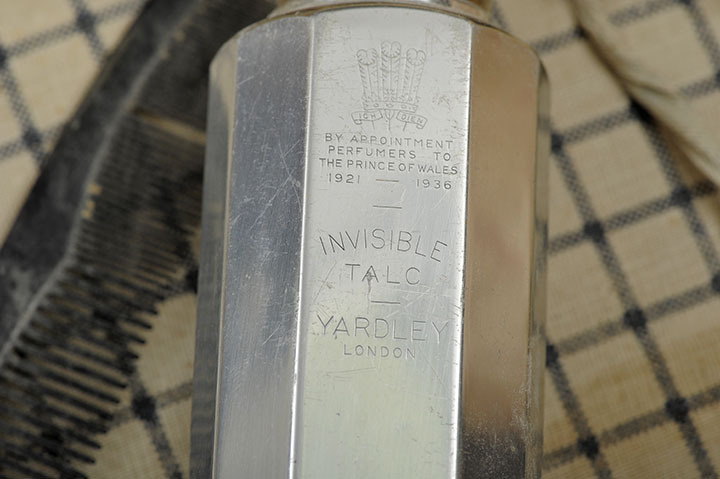 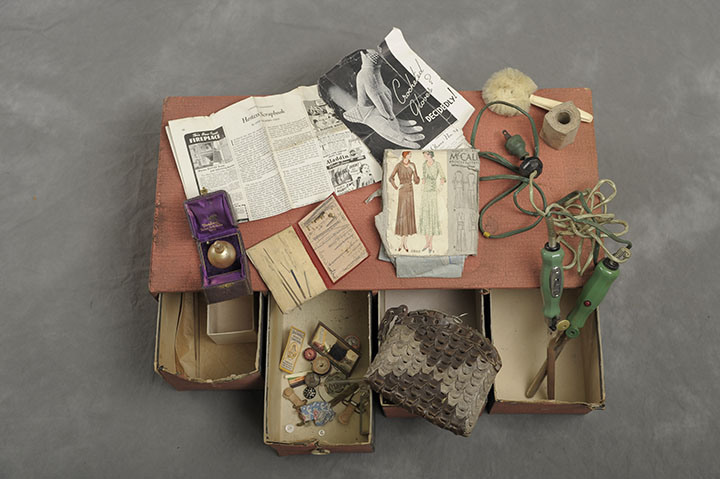 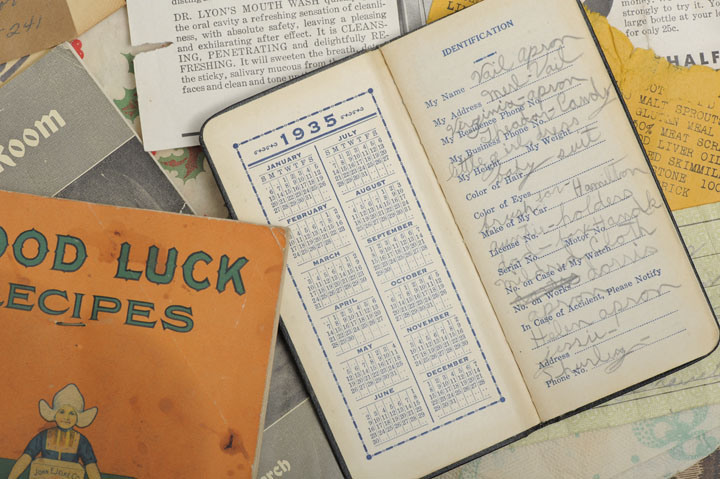 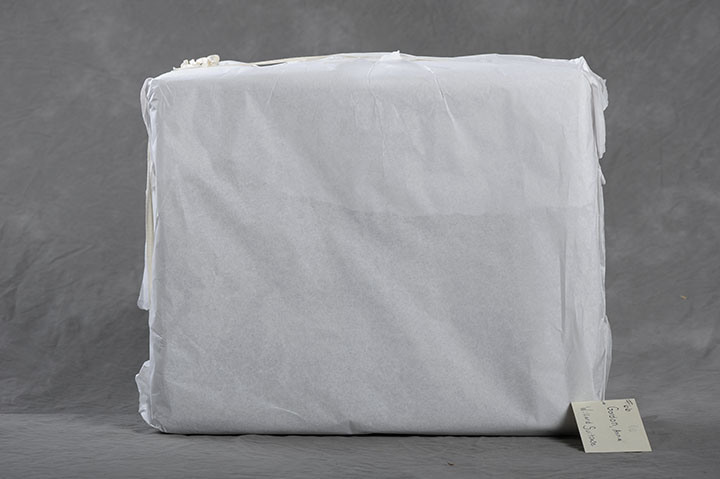 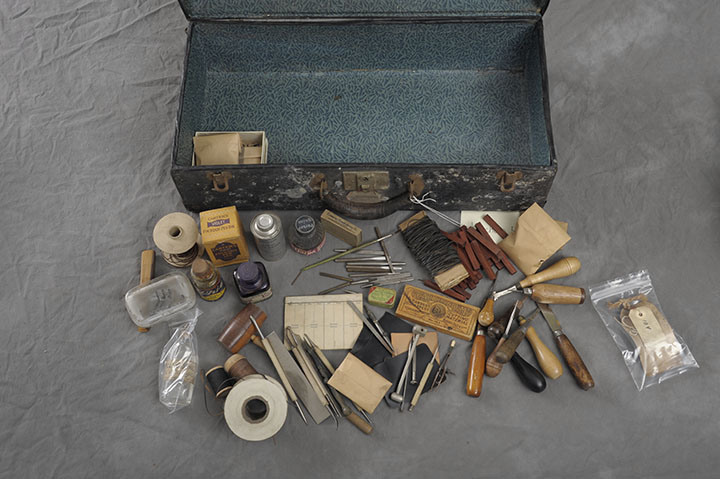 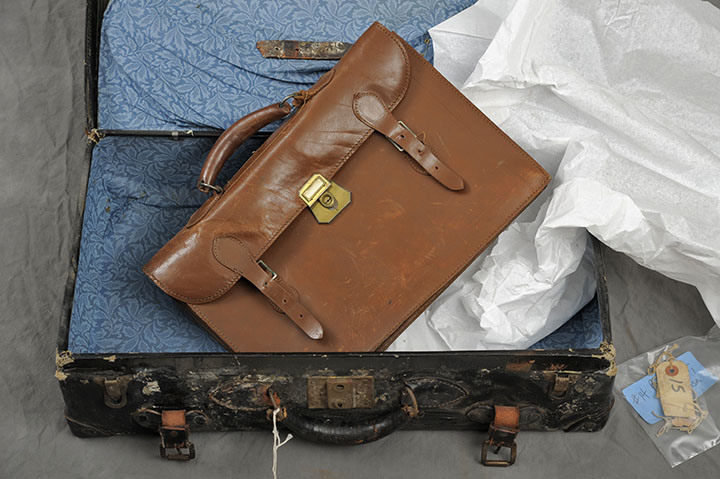 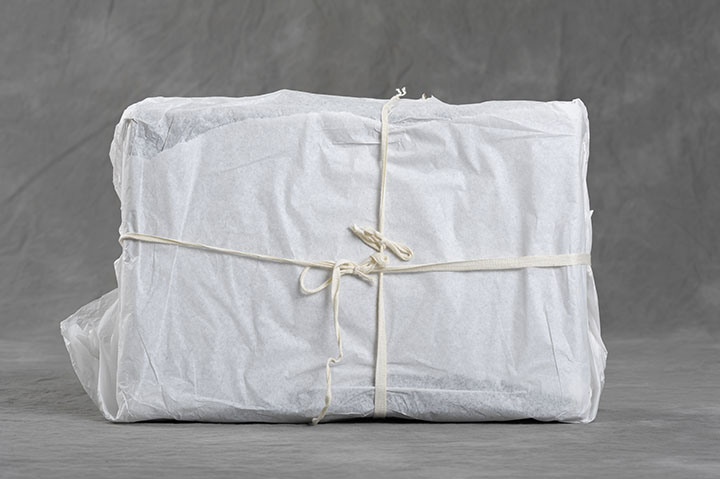 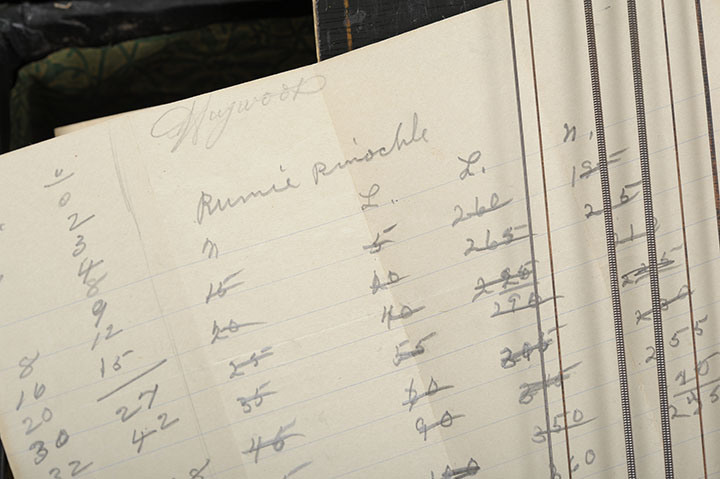 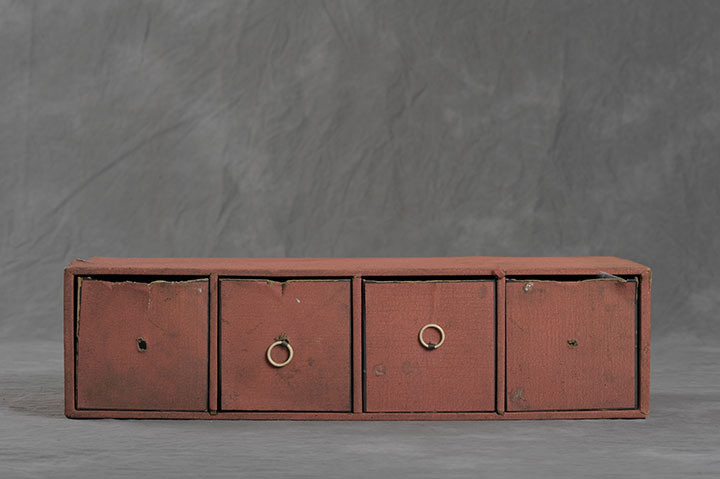 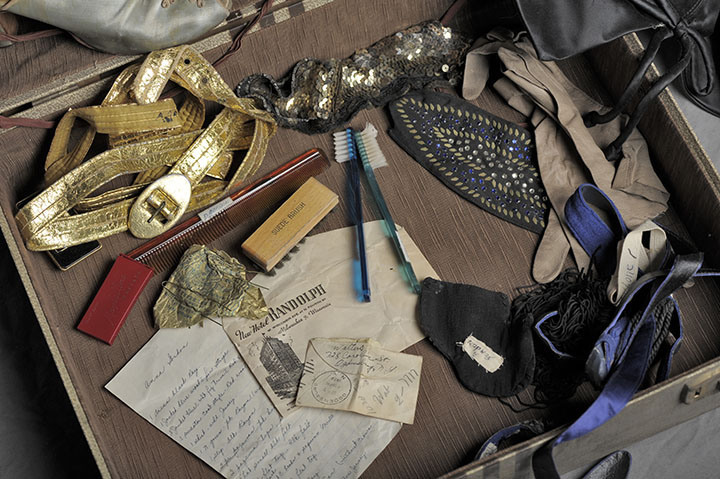 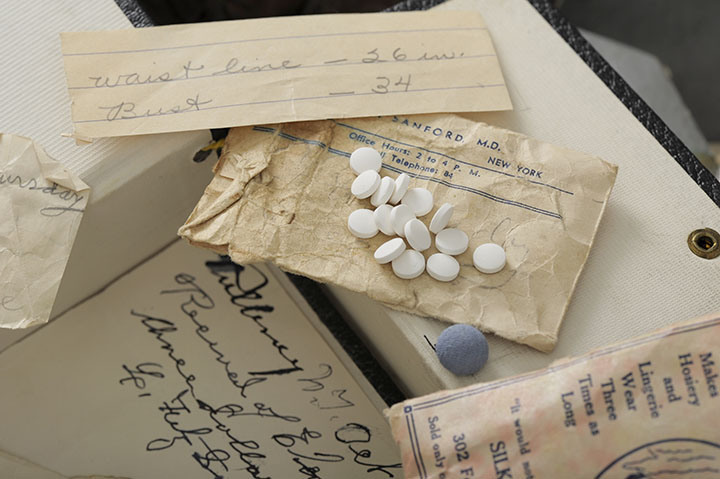 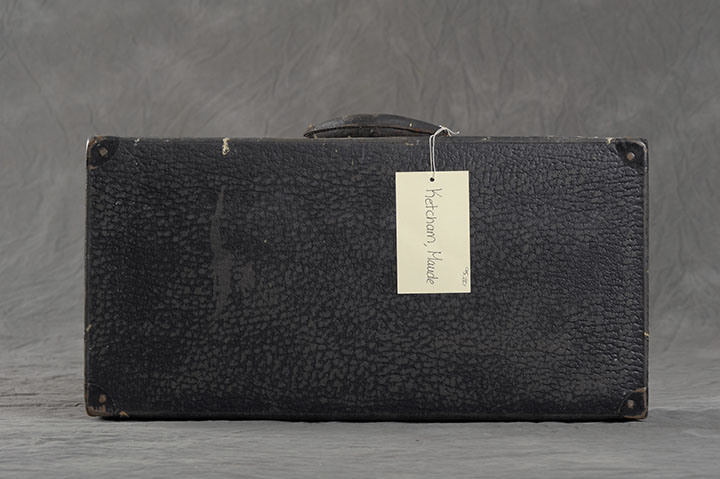 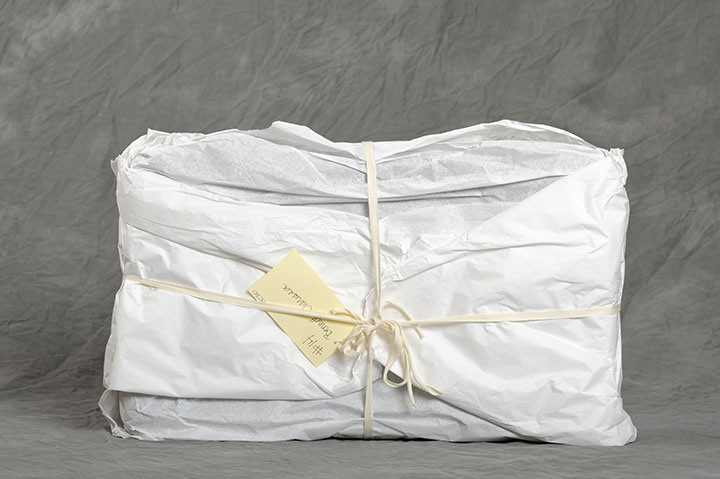 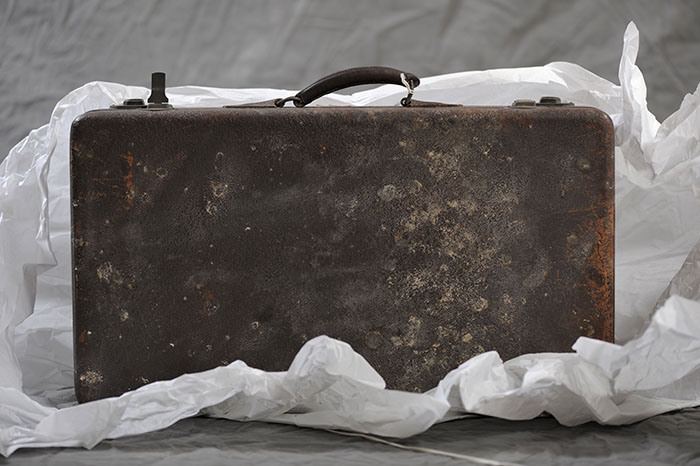 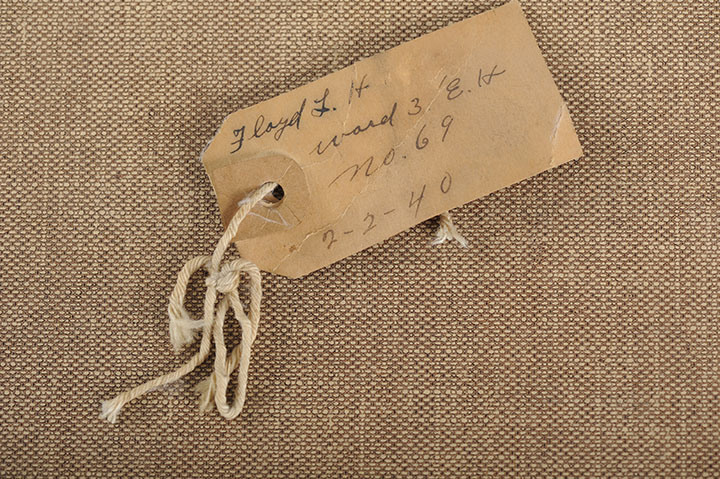 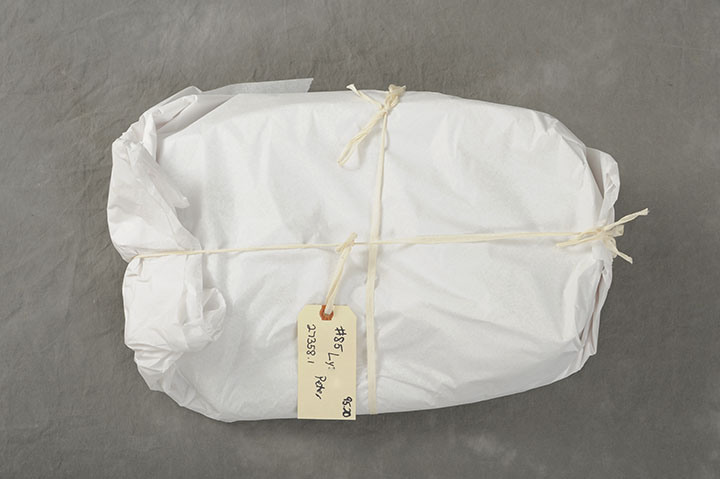 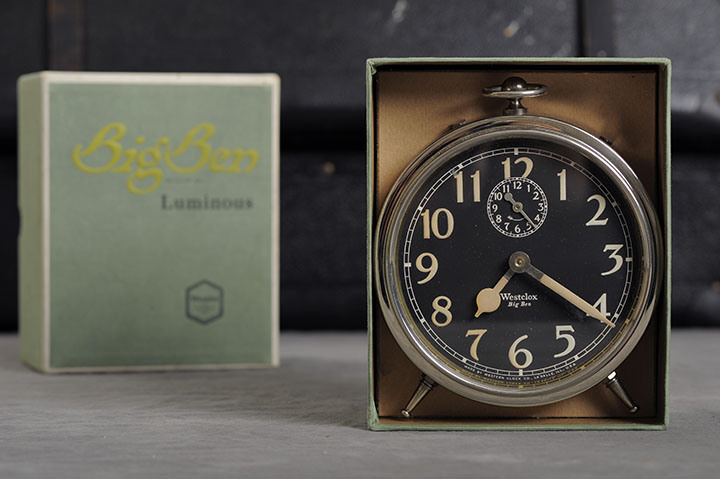 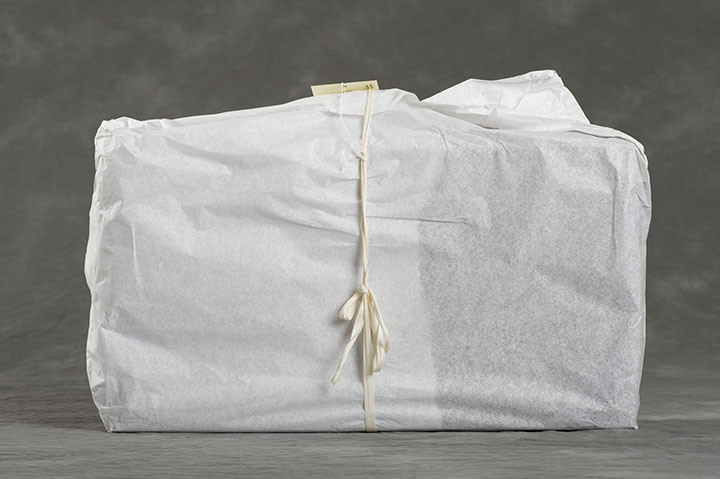 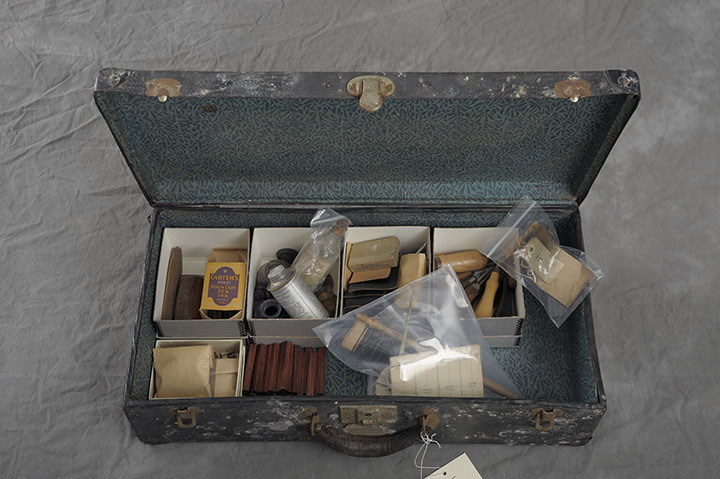 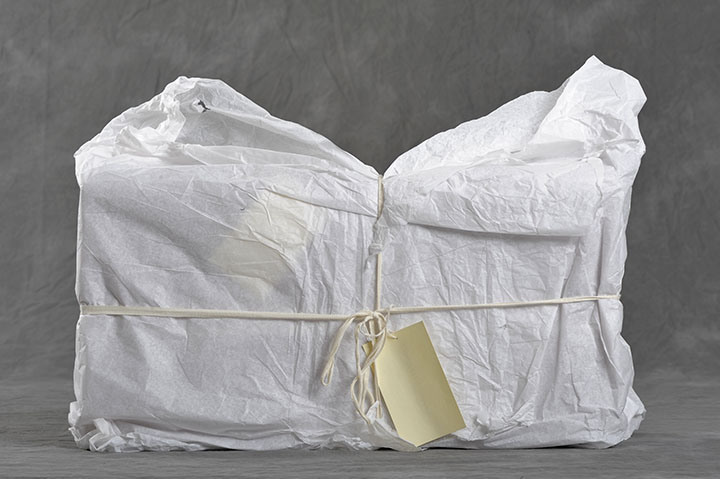 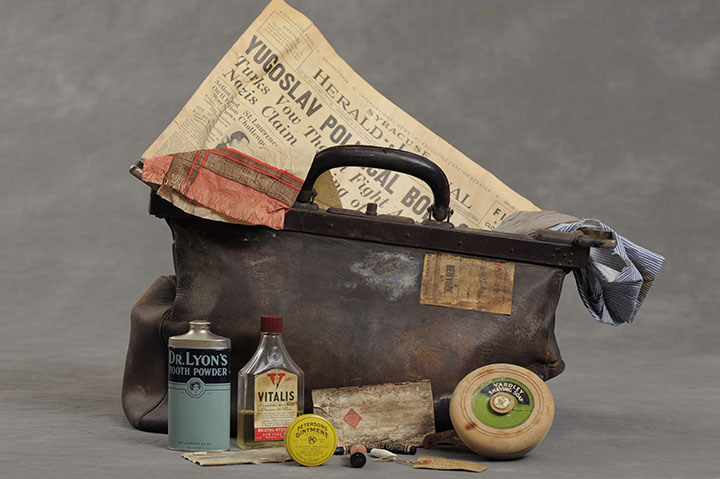 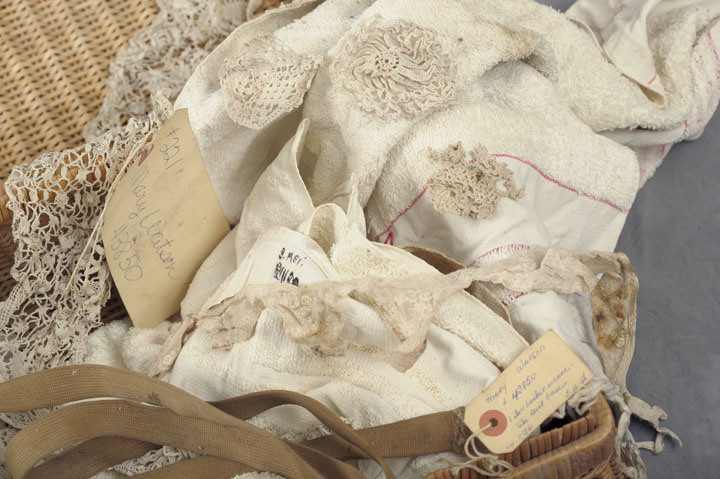 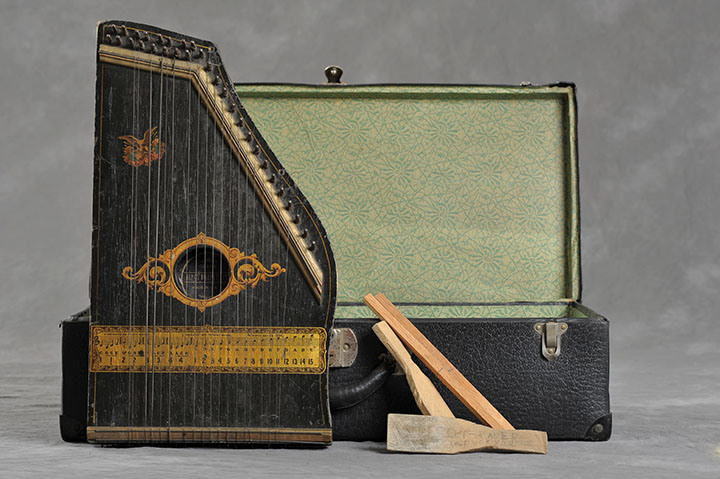 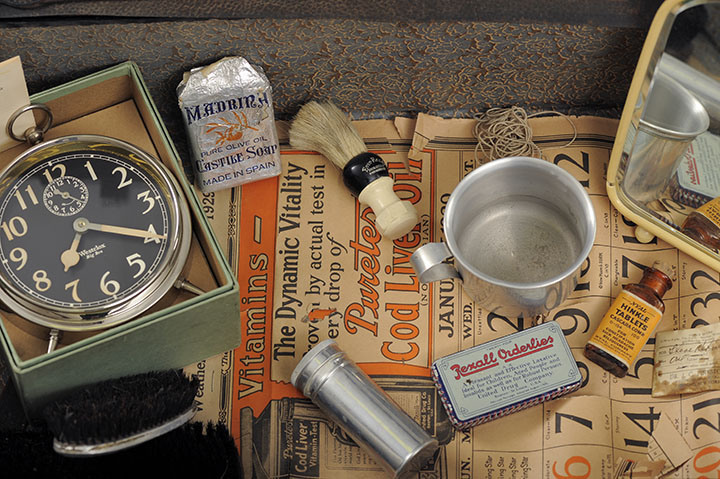 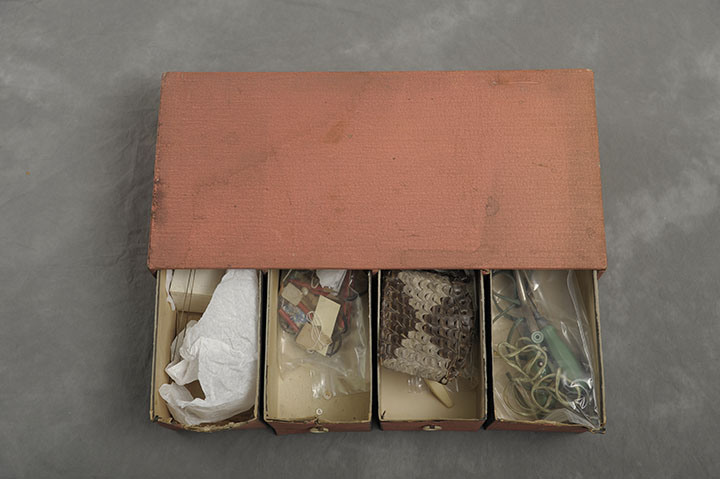 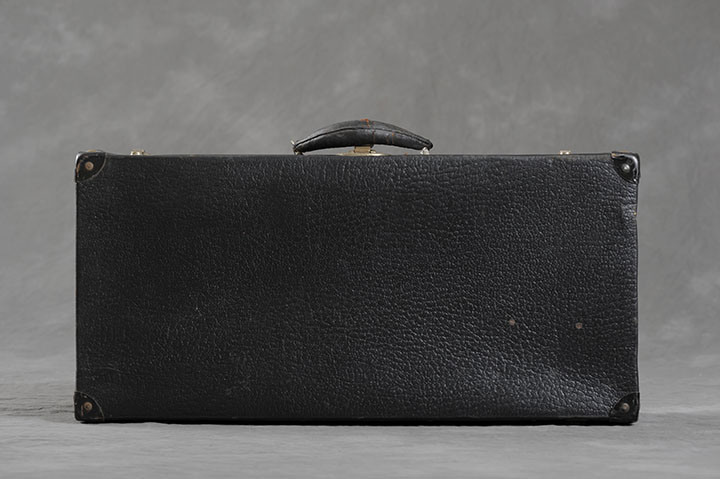 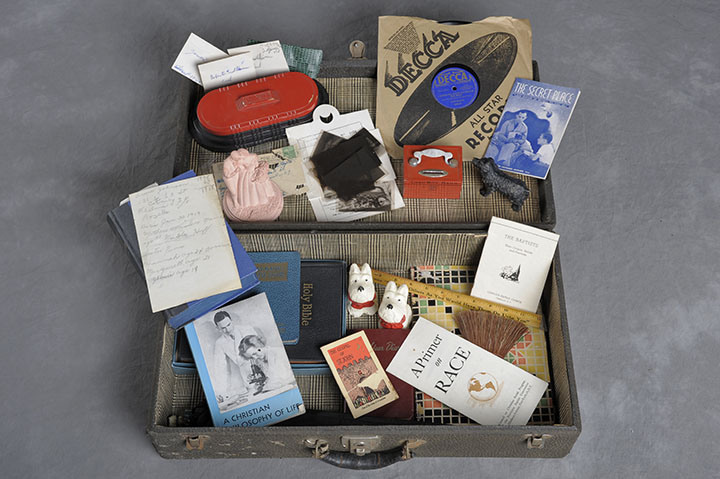 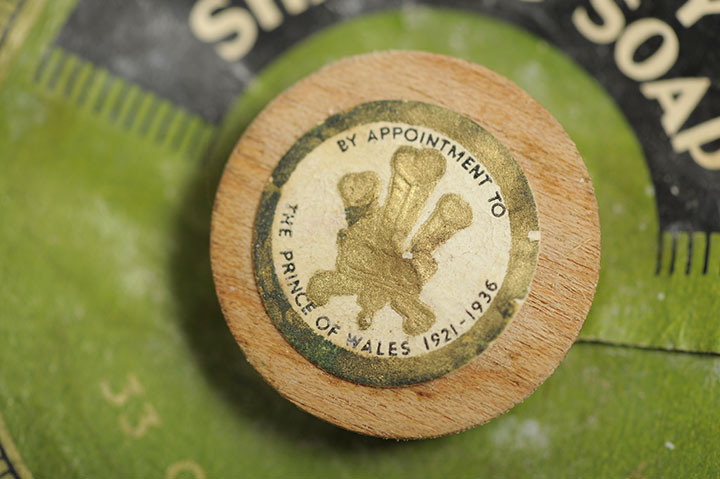 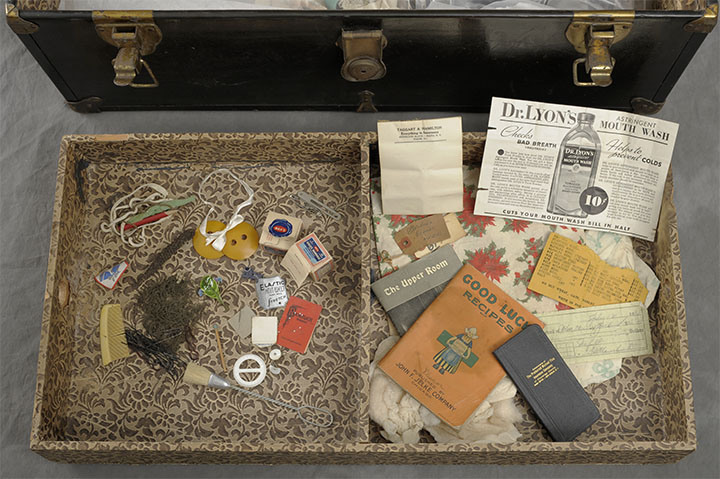 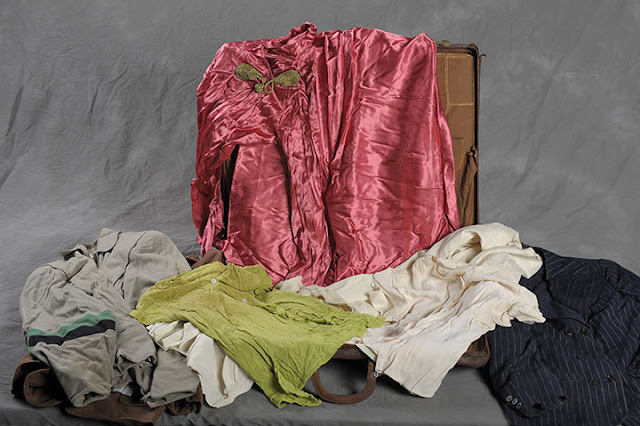 In an effort to archive and document the history of the institution photographer Jon Crispin has been given the rare opportunity to photograph the contents of each suitcase. 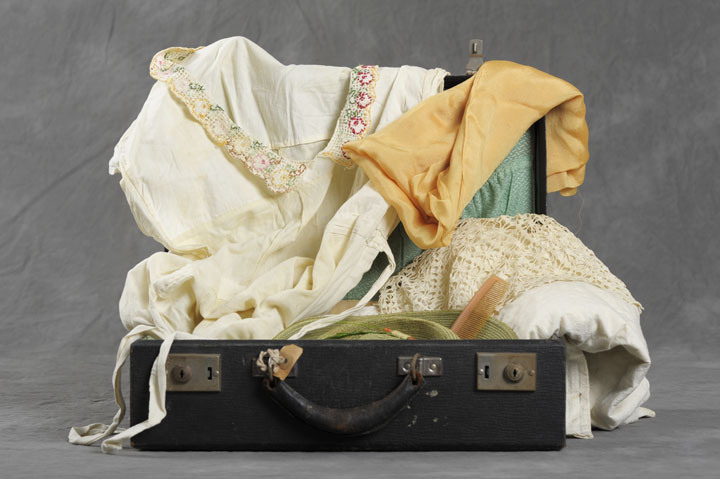 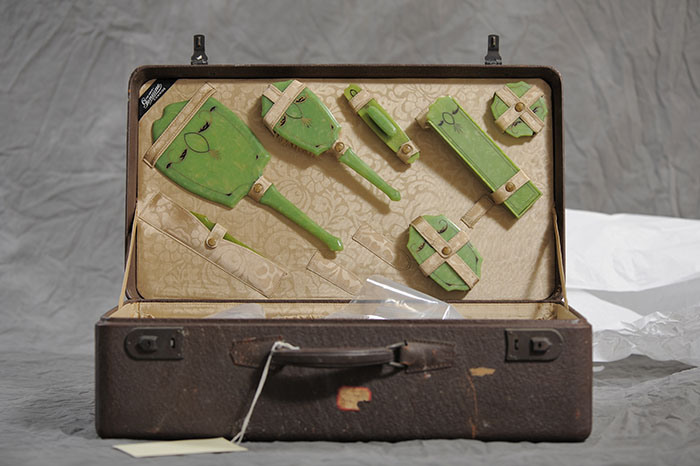 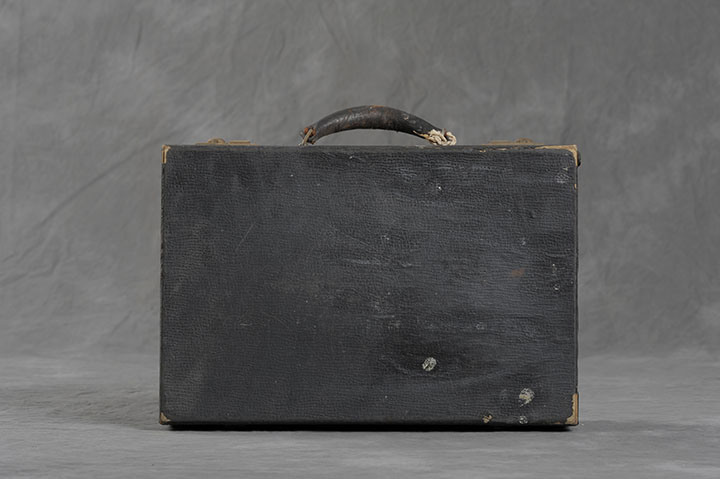 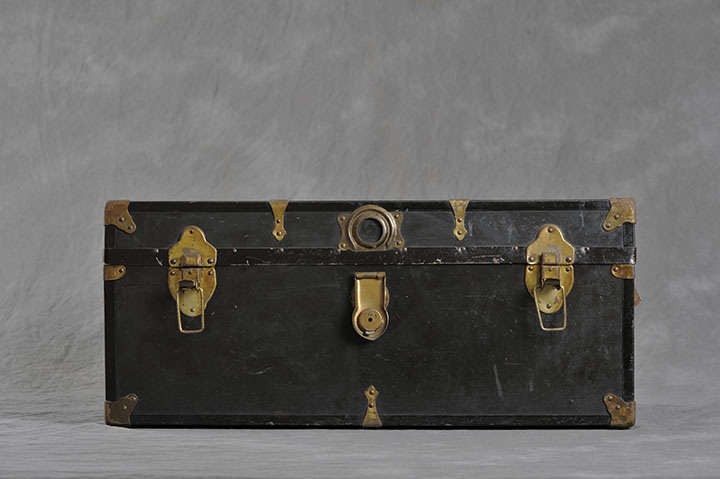 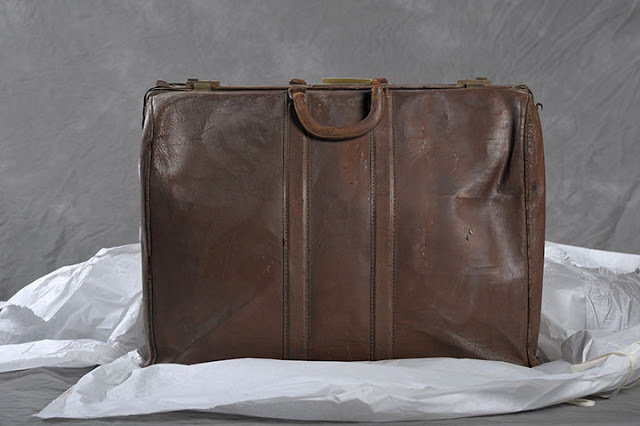 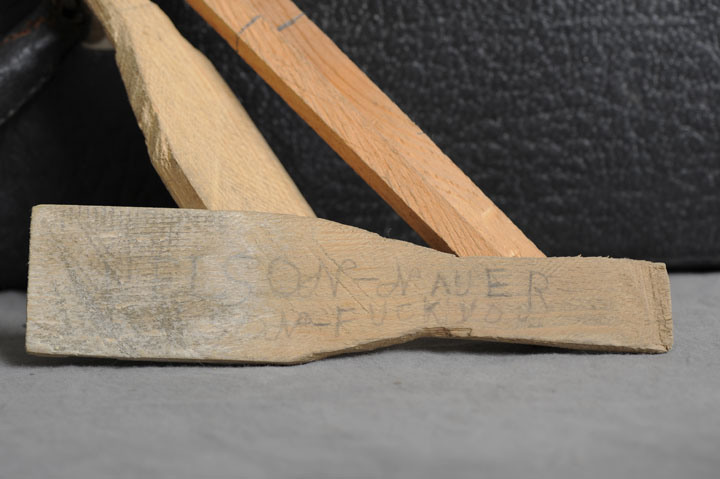 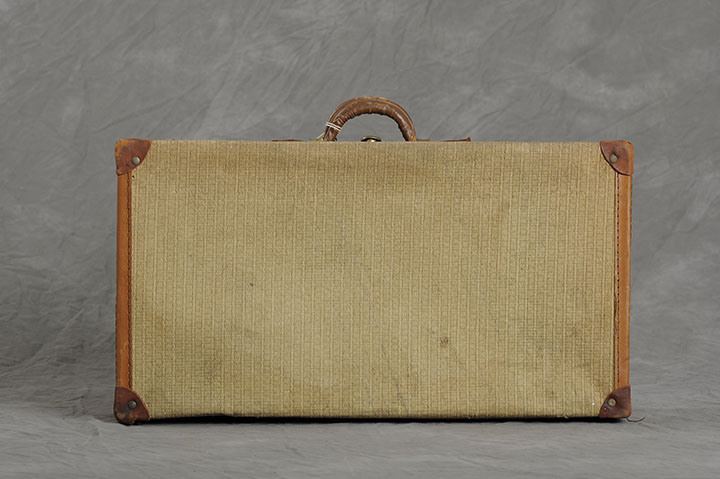 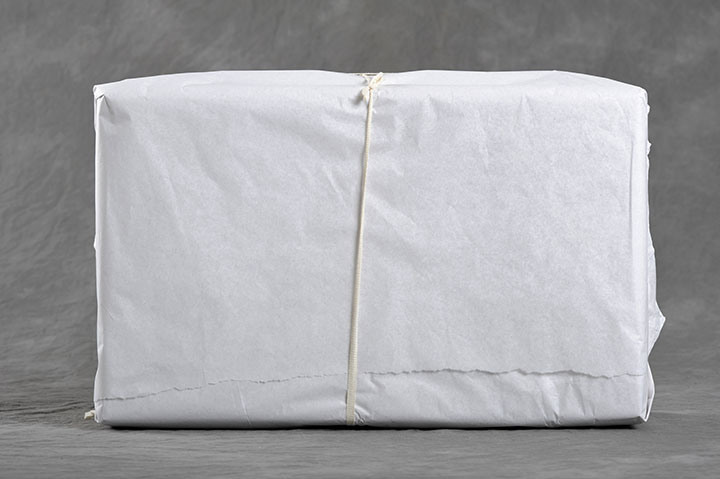 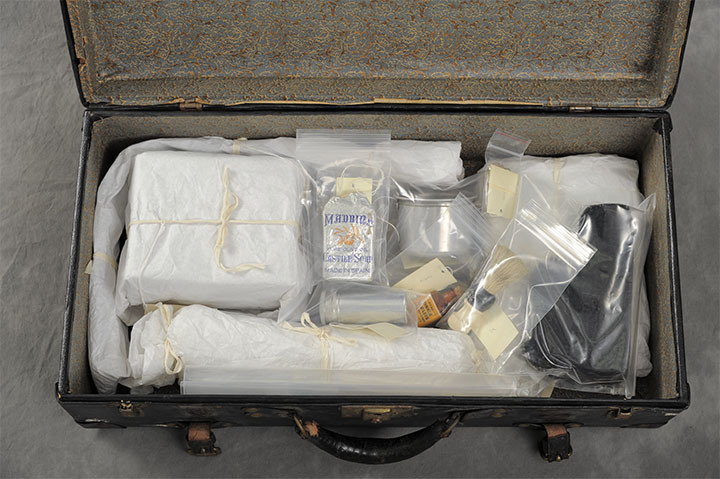 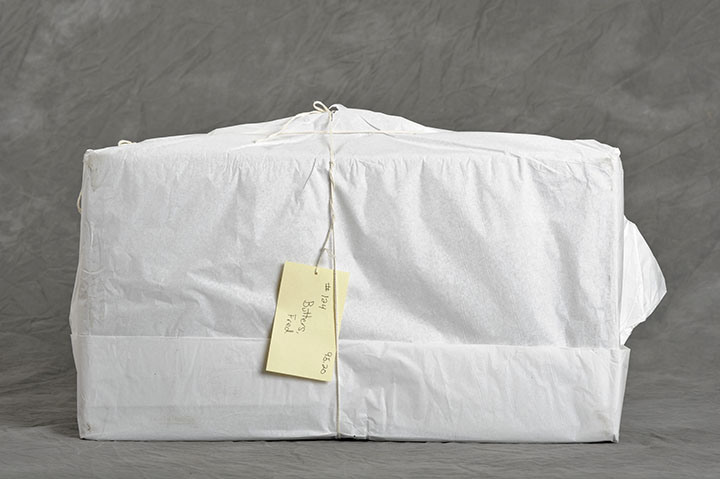 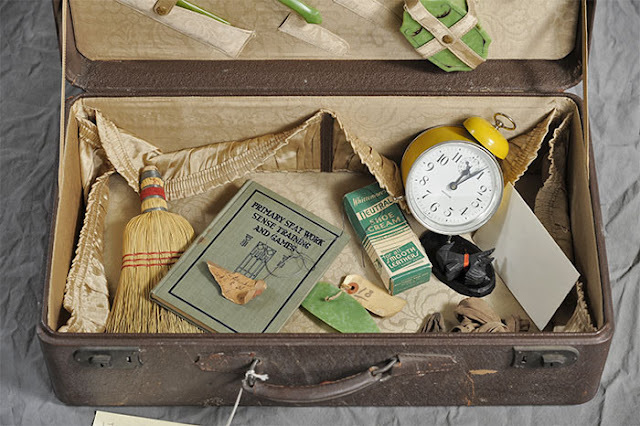 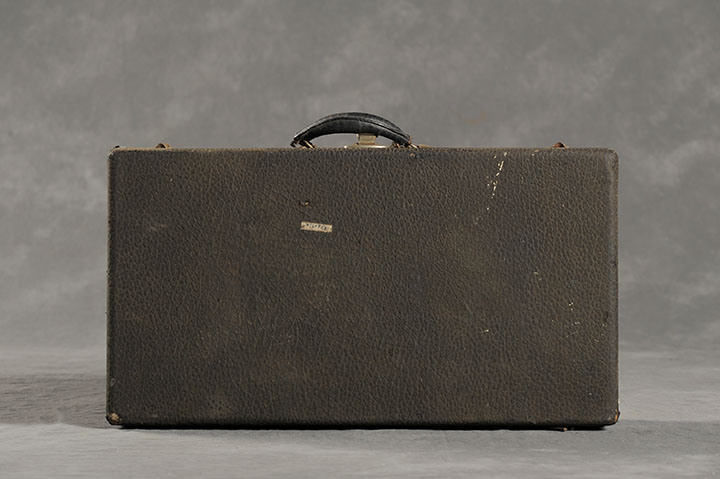 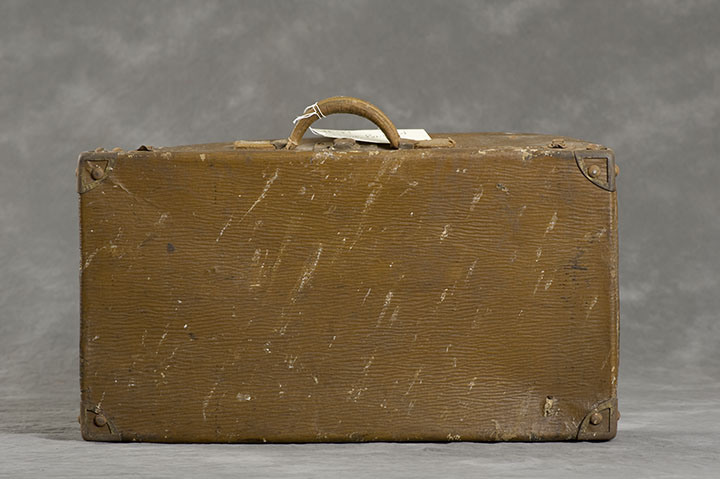 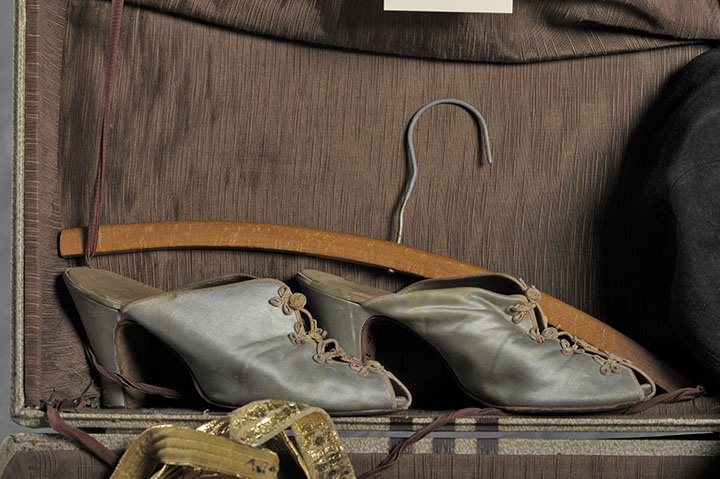 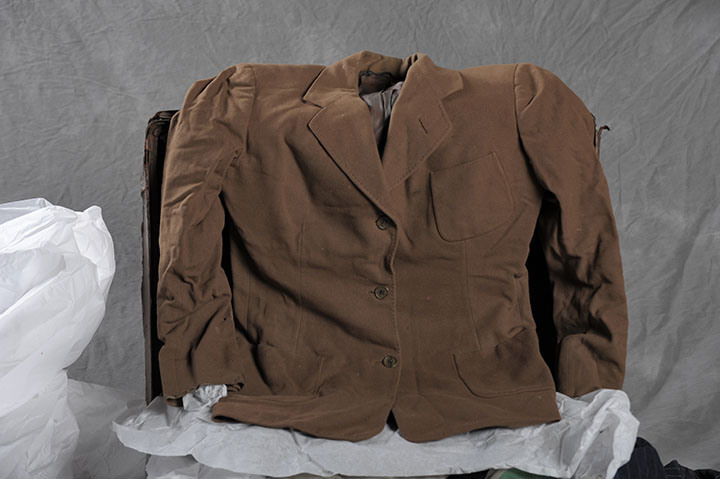 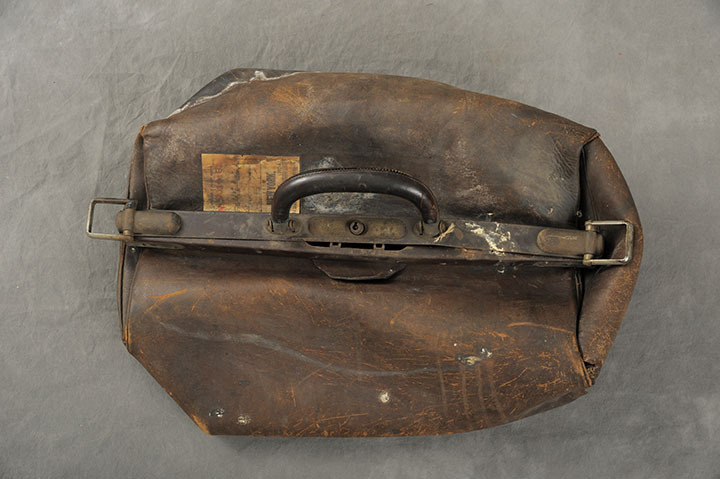 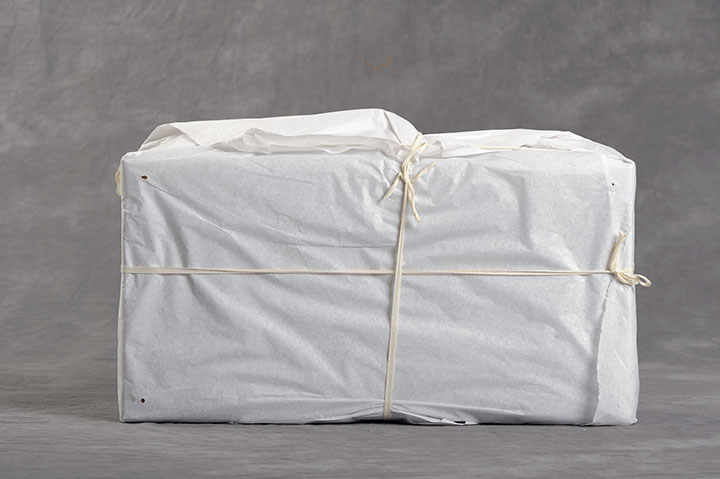 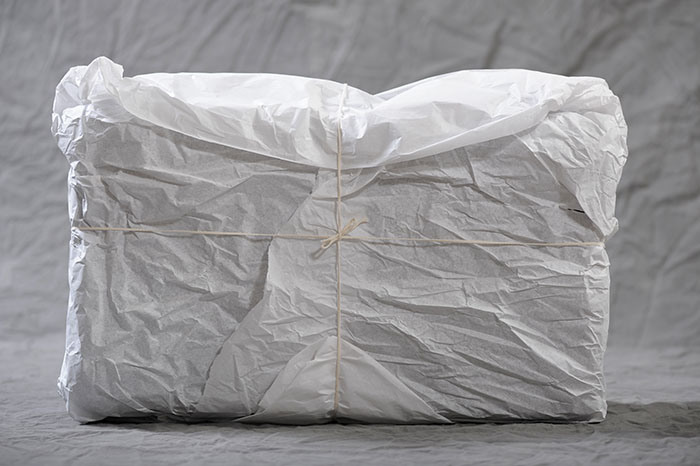 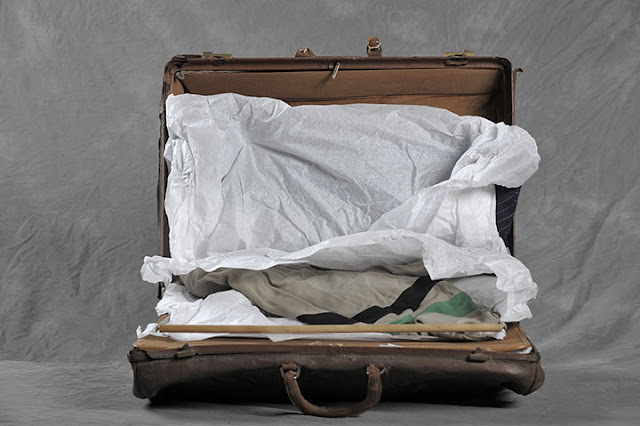 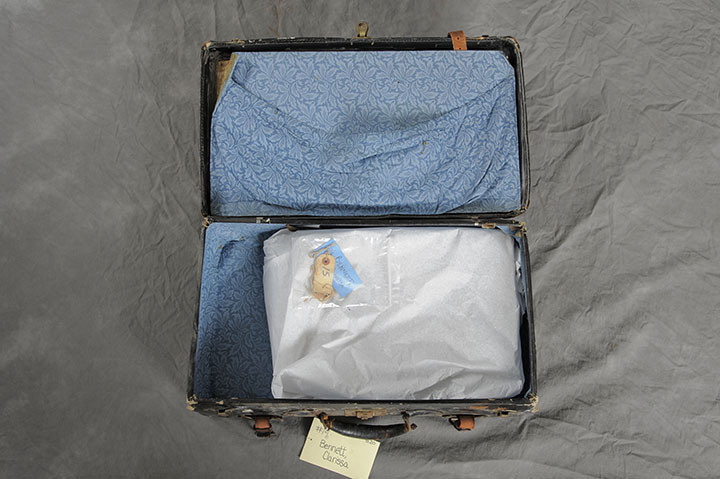 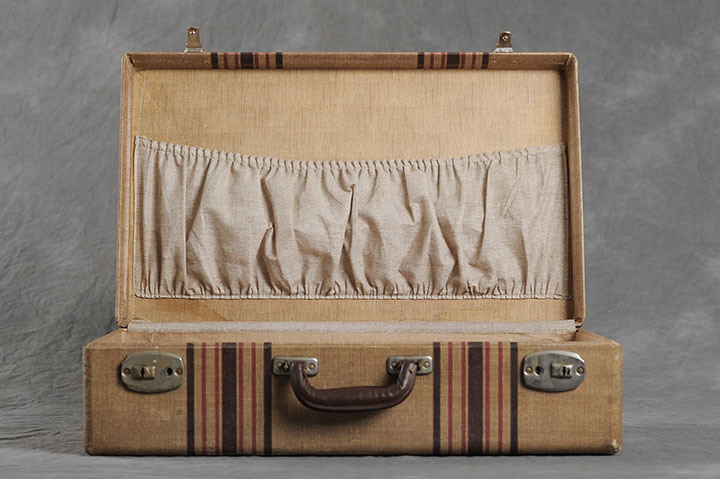 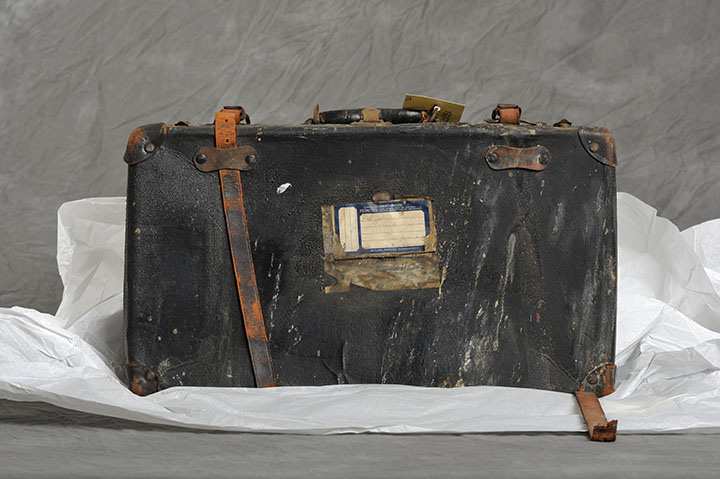 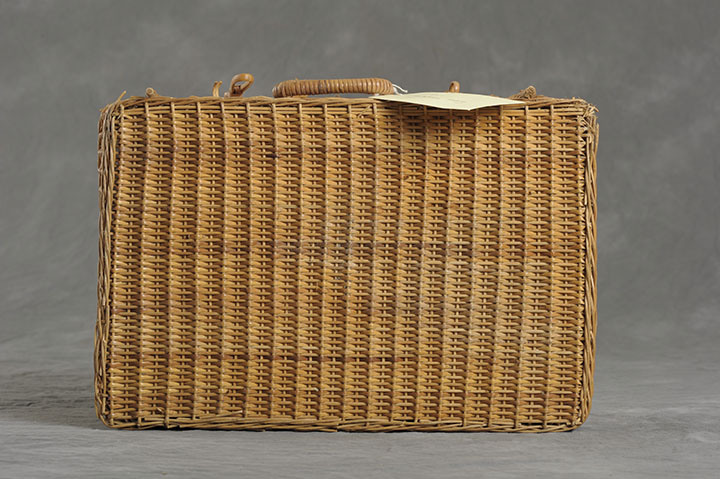 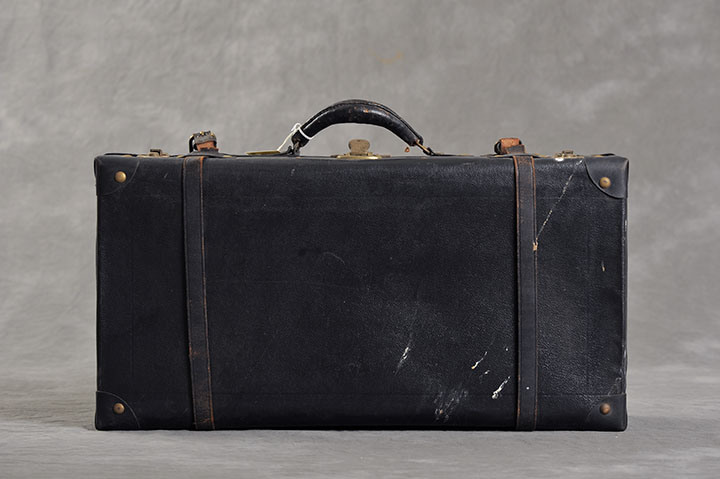 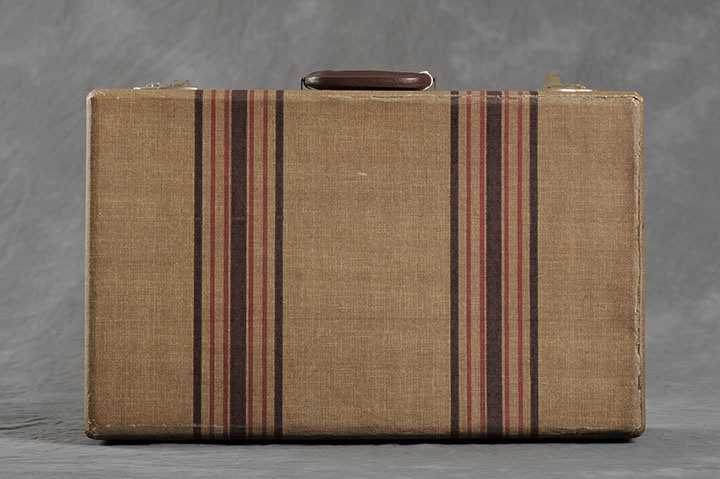 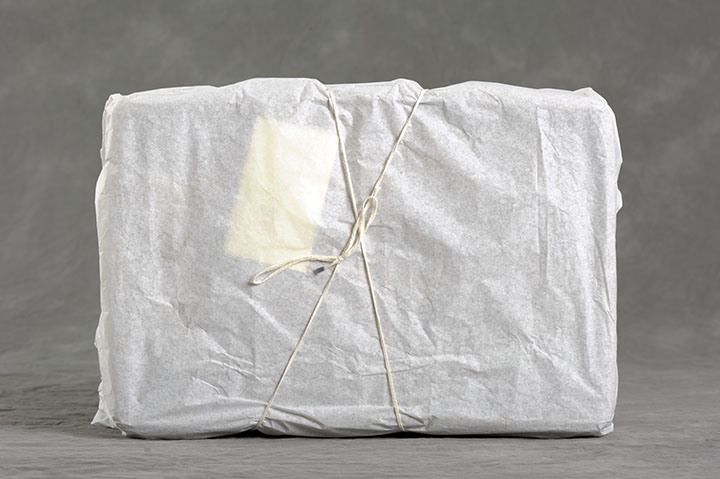 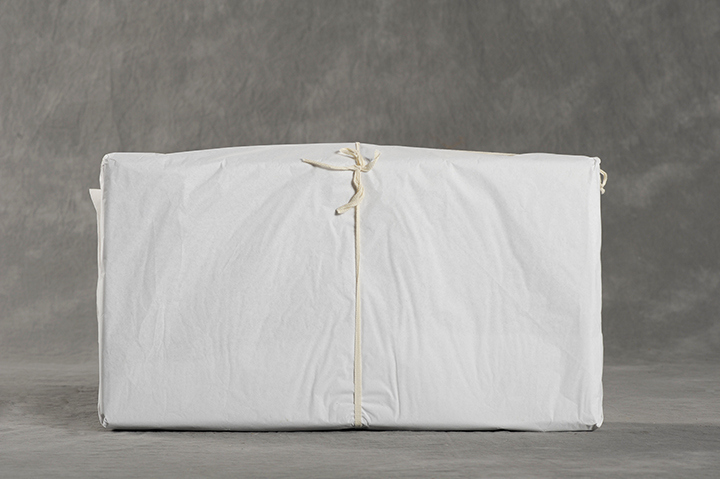 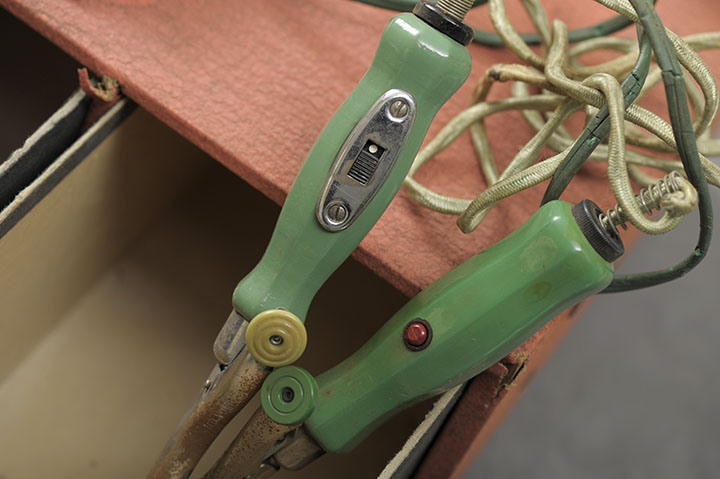 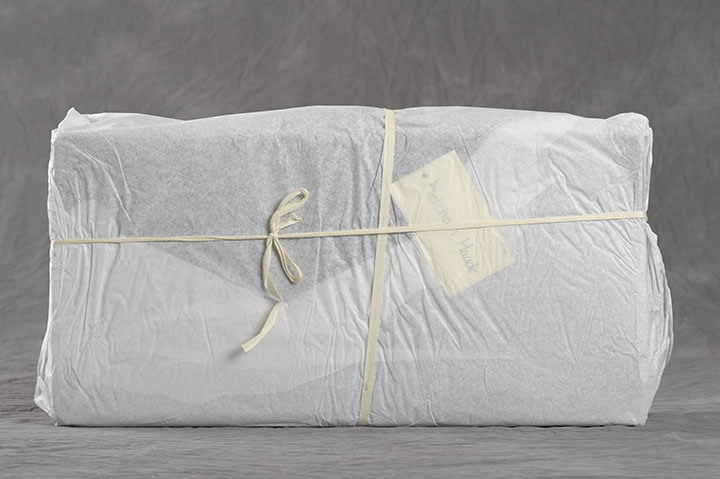 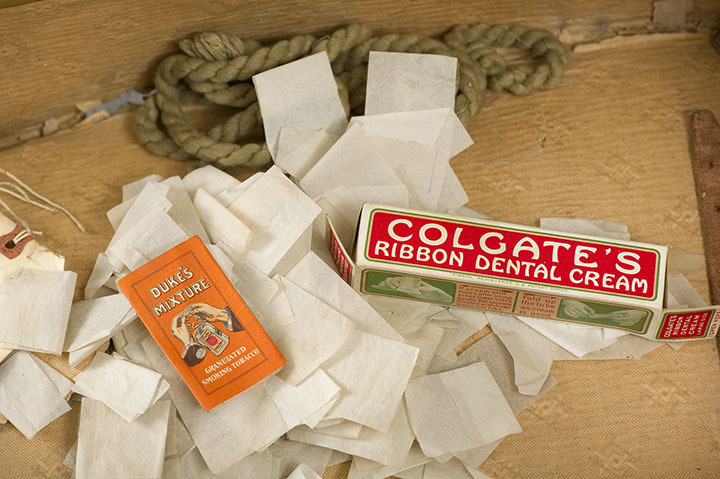 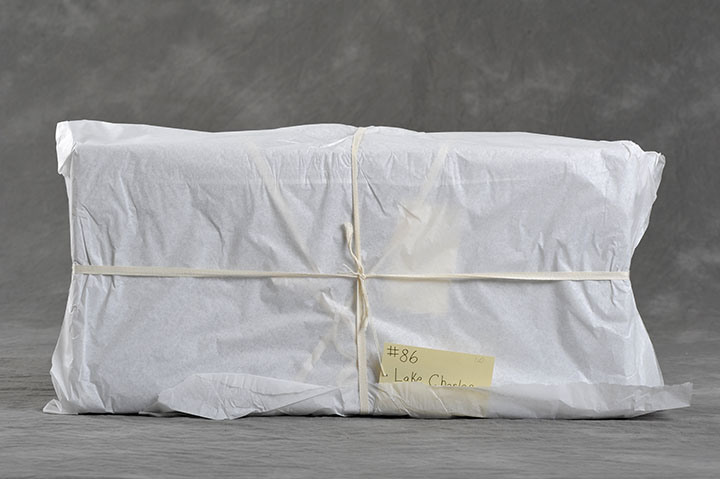 0 responses to "Abandoned Suitcases Reveal Private Lives of Insane Asylum Patients (80 Pics)"